Here is a Hot Deal on a this highly rated DVD collection! Right now at Amazon you can get Three Film Laika Collection Blu-Ray Including Caroline, ParaNorman and The Boxtrolls are $16.99 (reg. $49.98). 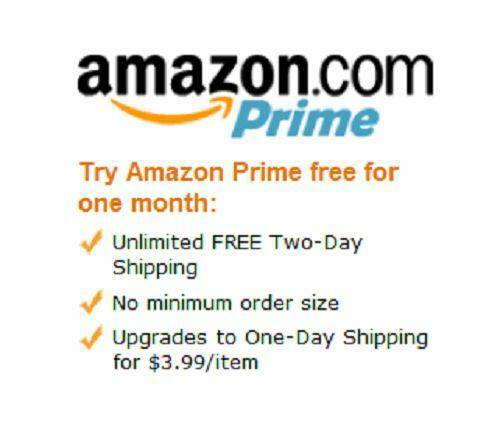 Plus grab FREE shipping for Amazon Prime Members or on orders of $35 or more! Hamilton Beach Breakfast Sandwich Maker JUST $24!